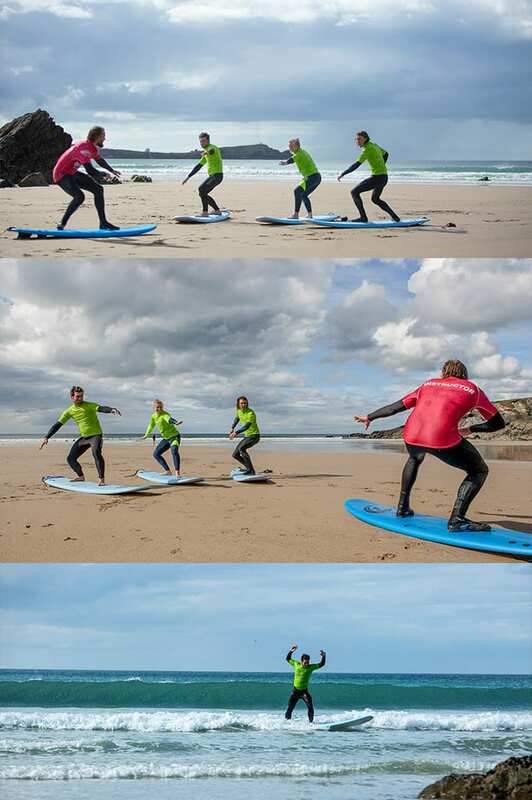 All our Surf Lessons are taught by instructors who are RLSS lifeguard qualified in a privately owned area, giving you the exclusivity and space to progress quickly with this popular choice of activity. We teach from 8 years onward with no upper age restriction. Throughout our surf lessons, we provide a comprehensive overview of the basic techniques on the beach before entering the waves to practice riding. We aim to get most people on their feet by the end of the first lesson. 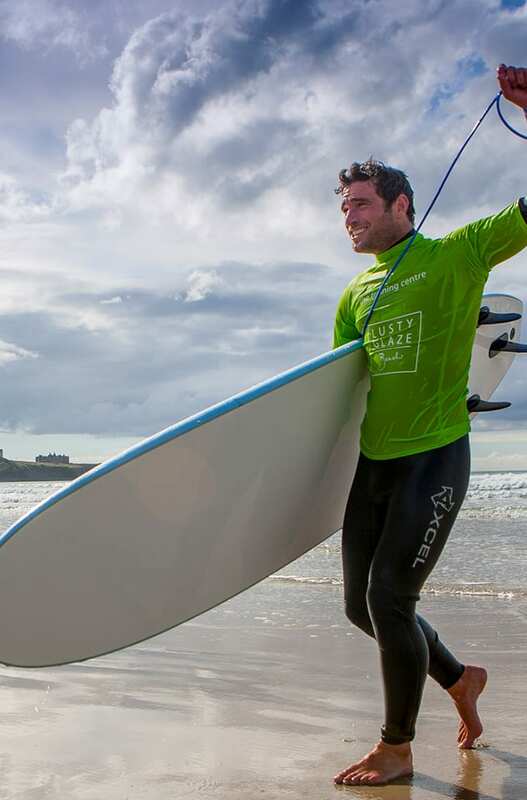 Had a Surf Lesson with us before? Why not try one of our Mini or Ultimate Jet Ski Safaris?